Financial performance of Russia’s largest airline Aeroflot continues to climb. At the end of the first three quarters of the year the carrier’s net revenue (according to Russian accounting standards) reached 42.850 billion rubles (about $678 million) a six times improvement over the results of the same period last year. The main drivers behind the high growth rates are improved operational performance, ancillary revenues and further devaluation of the national currency, the airline explained. Aeroflot’s income at the end of nine months increased 20.2% YoY to 328.3 billion rubles partly due to the exchange rate fluctuations. A 10.4% growth of passenger traffic (to 21.7 million passengers) also had a positive effect on the financial results. International traffic, which generates revenue in hard currency, grew 8.5% over the period to 10.2 million passengers. 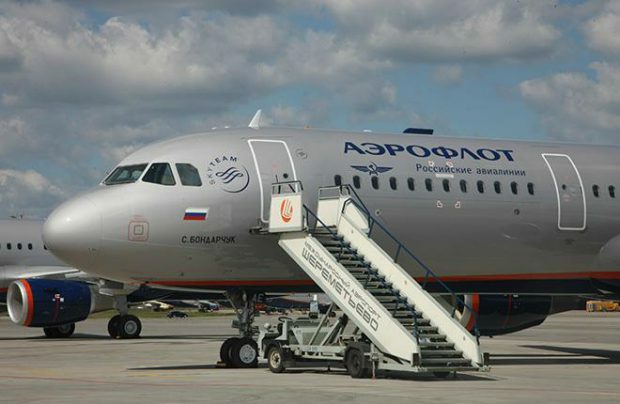 Improvement of Aeroflot’s financial performance continues the trend, which revealed itself in the previous quarter. At the end of the first half year Russia’s national carrier managed to get back in black and demonstrated net profits.